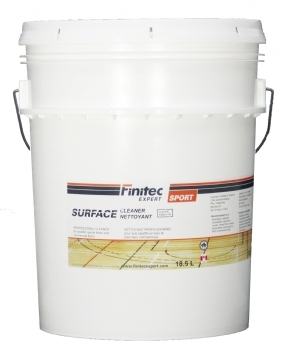 SURFACE Care is specially designed for wooden sports floor and ensure the safety of users. It is an efficient and environmentally friendly cleaning product, it leaves no streak or residue. It can also be used for commercial areas. Finitec Expert is based in Quebec for over 25 years. We are proud to offer our products all over Canada . Our experts continuously improve our products to achieve a much higher quality in terms of waterborne technology.